Supperclub is an intentional, communal dining experience. Join us on the community farm for an evening of celebrating food, cultivating community, and being thankful for the possibilities that exist when we come together around the table. For this event, we'll be partnering with head chef of Grove, Jeremy Paquin. The multi-course meal will be paired with local beer and wine courtesy of Brewery Vivant and Cascade Winery, beautiful table settings by Fleurology Designs, and live music by local trio Saltbreaker. 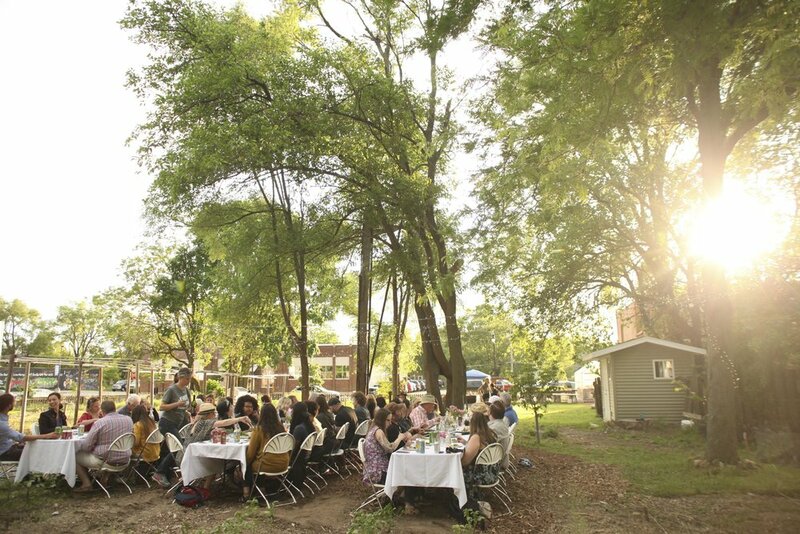 Every Supperclub takes place on the beautiful Community Farm, at 1316 Madison SE, 49507.